Clean & Lean gets an exciting new look! The last 18 editions for Clean & Lean saw over 3,000 participants take part in a grueling but rewarding four-week nutrition program. Most success stories from each season have a recurring theme – losing weight gets easier with a strong support system and a solid nutrition plan in place. From the next instalment of the program, Clean & Lean 19 will see a new fitness app integrated into your fitness journey. 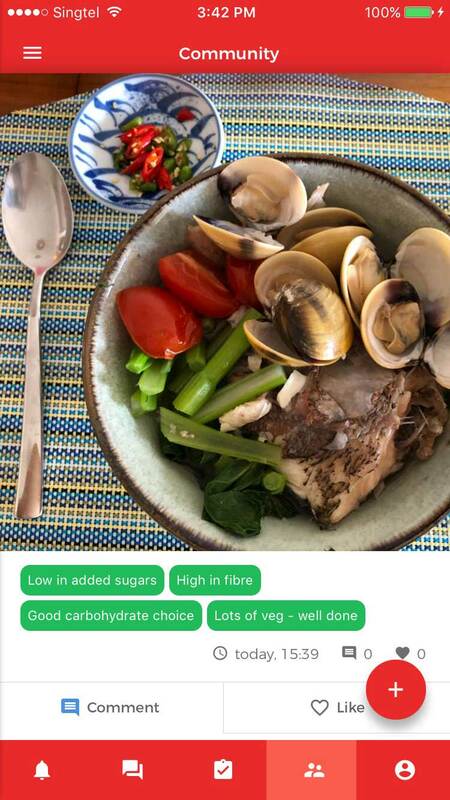 There’s no more excuses not to see results with Clean & Lean when you have immediate access to our highly qualified nutritionists on your smartphone! Don’t be shy to share your struggles with us. The team is ready to help you overcome any obstacles you face and get back on track! Share your food photos and discover new recipes with your Clean & Lean family while developing healthy habits through community empowerment. Embrace your support system and remember to be kind to yourself. Sticking to a detox program can get challenging at first and it might feel like a lonely quest. But remember the Clean & Lean community is always around to give you the support you need to achieve your goals. Remain accountable with our meal tracking system. Sometimes, it gets hard to track your macros when you dine out with friends and family. Take advantage of the saying “The Camera eats before you” and track your food on the go with the “Food Tagging System” by taking a snap of what’s on your plate. Get tagging and never lose a social moment again. Now there’s more to tag than just your friends on social media! With our weekly digestible lesson plans and daily nuggets for nutrition, you will have more resources at your fingertips to eat for successful weight loss. Take on daily challenges to maximise your Clean & Lean journey!